The Country Picker provides comprehensive office moving services. Office and commercial moving can be complex and detailed, so hiring a professional will save you time and money by anticipating and planning ahead. If your company has need to bring in talent from the outside, relocation services provided by The Country Picker Moving & Storage is your most cost effective option. 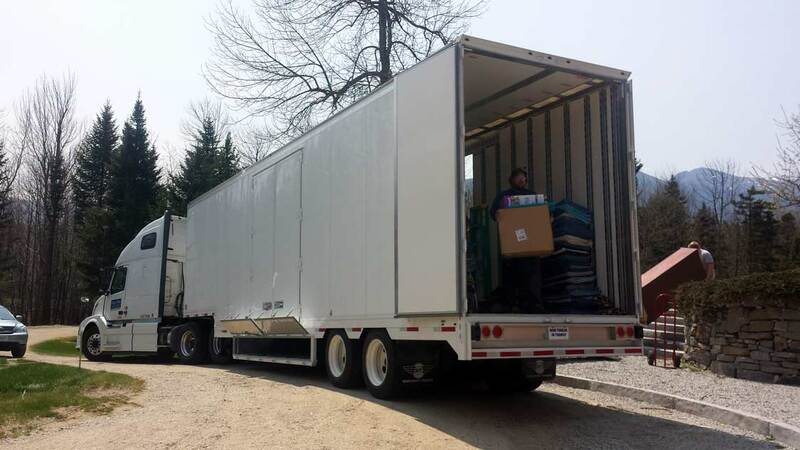 Our trucks run nationwide and we can provide reduced rates to move your new hires to Mount Washington Valley, the North Country, or the North Kingdom, VT. Our clients include Regional Hospitals, manufacturers, State and Federal Institutions.